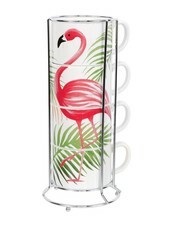 This shatterproof wine glass is perfect for by the pool or on the beach! 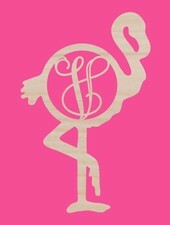 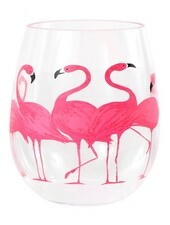 Stemless acrylic wine glass features flamingo artwork. 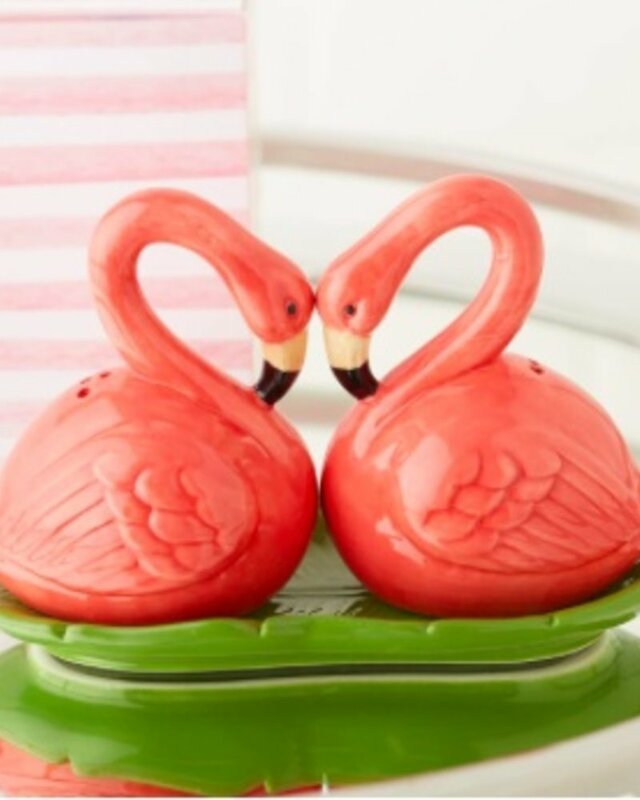 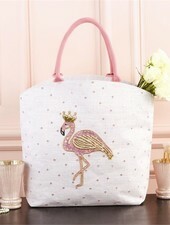 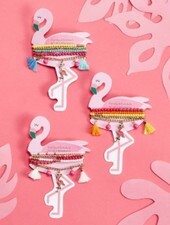 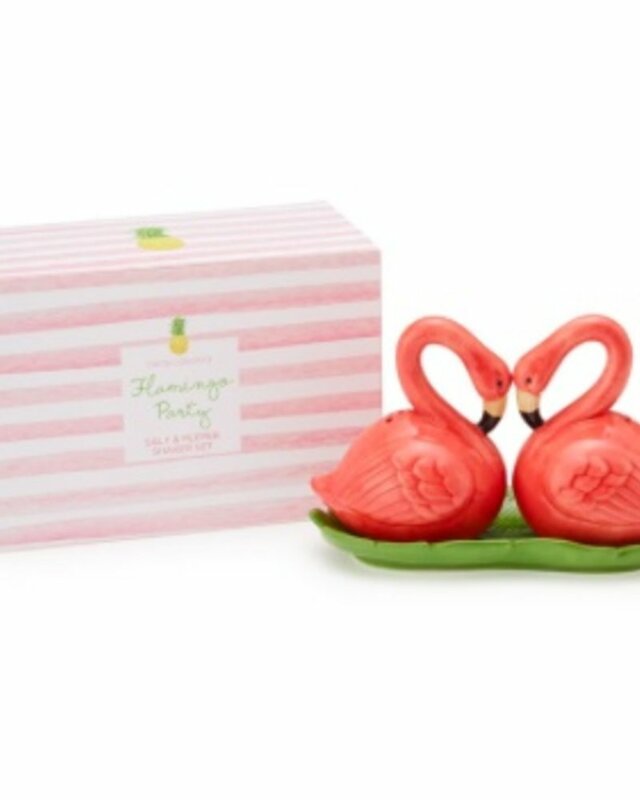 This unique flamingo stacking mug set will make you stand out of the flock! 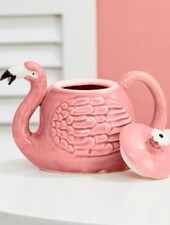 Ceramic mug set stacks together to create a beautiful flamingo. 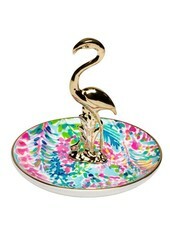 Brighten up any sink with this tropical soap plate. 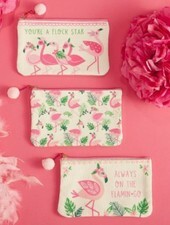 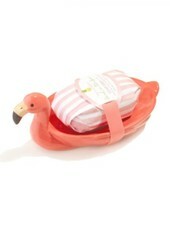 Hand-painted ceramic flamingo soap dish with tropical fizz scented soap. 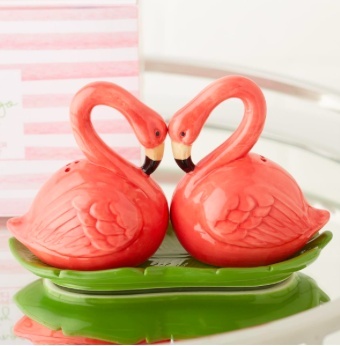 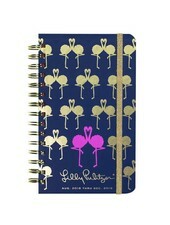 Ceramic Lilly Pulitzer ring holder features our Catch the Wave print and features a gold flamingo to store your jewelry and trinkets.